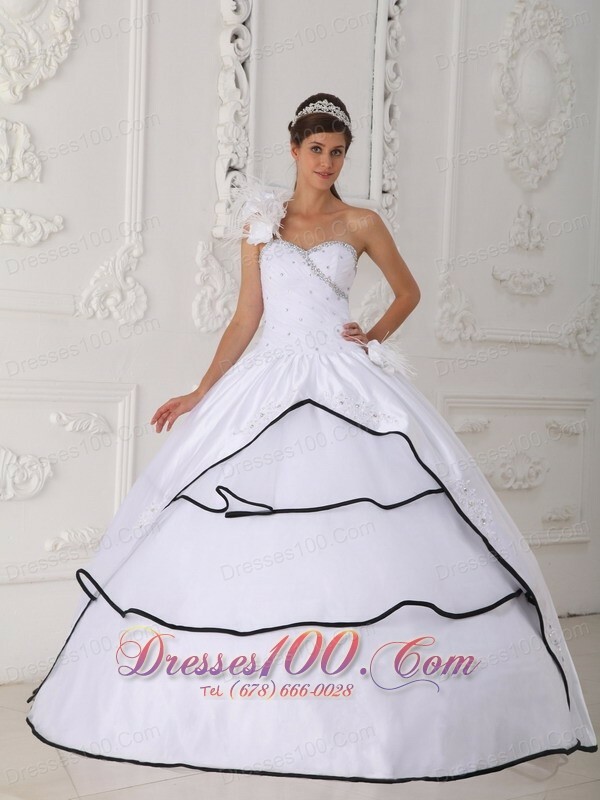 This white elegant quinceanera gown will make you the talk of the day in any occasion. It features a one-shoulder corset bodice with sparkling beading. Layers of speical designed skirt in different fabric make this dress shimmering. The handflowers accent on the shoulder and the hips make this dress stand out! 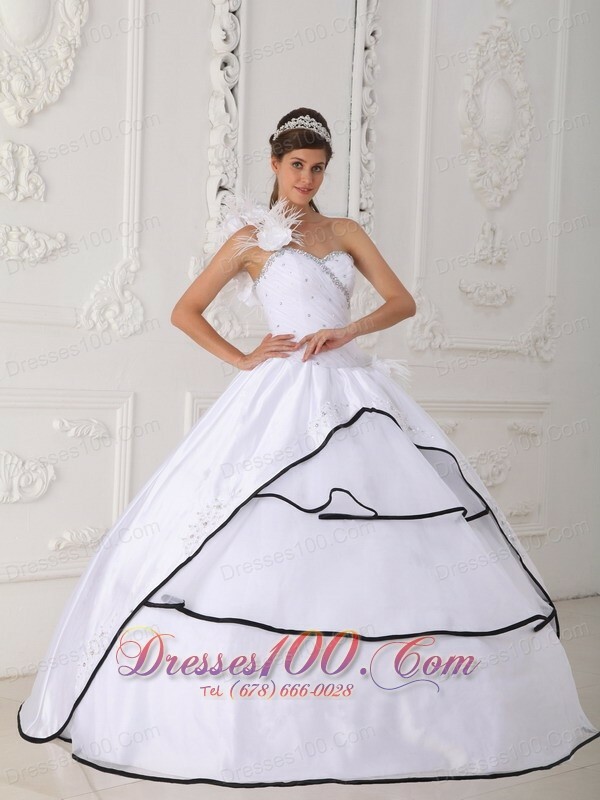 You can also visit this url 2013 Beautiful White One Shoulder Quinceanera Dress to get more revires.